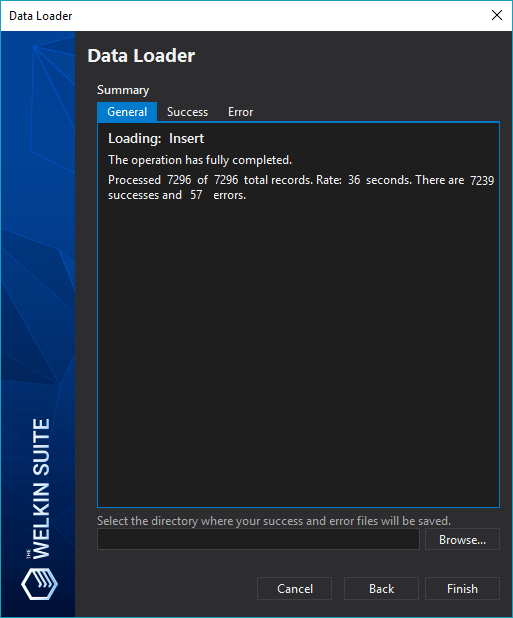 The Welkin Suite allows you to instantly load, update, or delete a huge amount of data to your org. 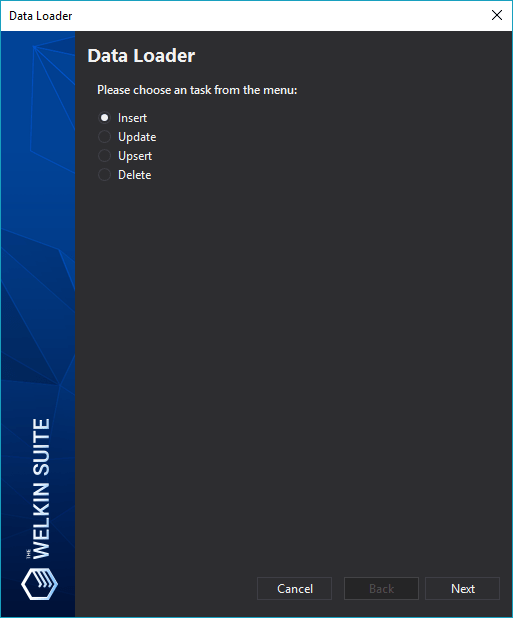 With the help of the Data Loader feature, it's available just in a few clicks! a built-in CSV file viewer. 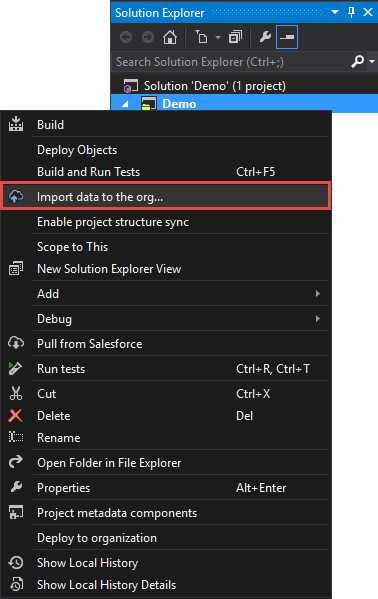 When importing data, Data Loader reads, extracts, and loads data from comma separated values (CSV) files. For this purpose, it uses Bulk API, which allows making it simple to process data from a few thousand to millions of records. the context menu of a project. Once you've selected an action, you'll see all the main objects present in your org's database. Select the type that you want to fill in with data. If you didn't find a necessary object, for this case here is the checkbox Show all Salesforce objects. On this step, you also need to select on your PC a CSV file with all necessary information. The next stage is selecting a necessary field on your object to use for matching — you'll see the mapping window. 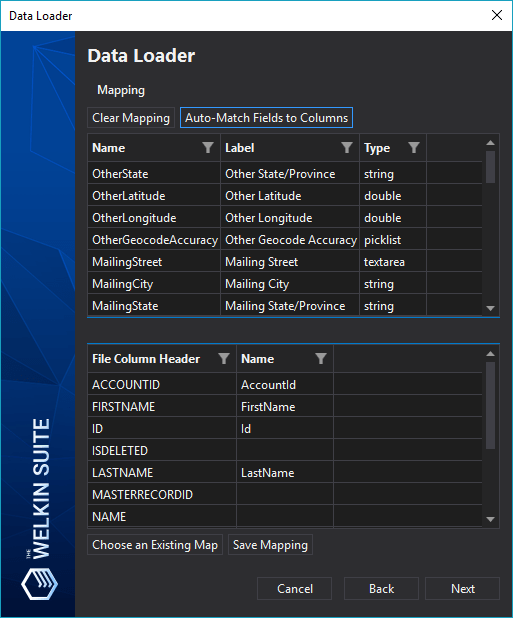 The Welkin Suite offers you two option: to fill the fields manually by drag-and-drop, or to make it automatically by clicking the 'Auto-Match Fields to Columns' button. Also, you can clear mapping, choose an existing map, and save mapping for future using. When the loading process is finished, you will see the appropriate message with all the success and error records. 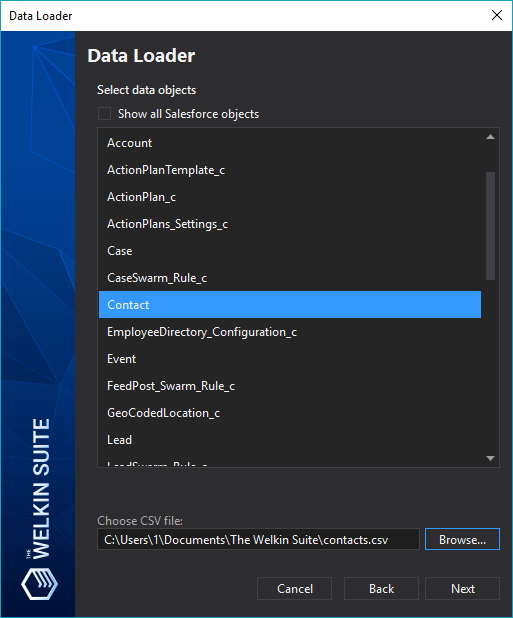 In addition, The Welkin Suite gives you the ability to save the results as a CSV file.